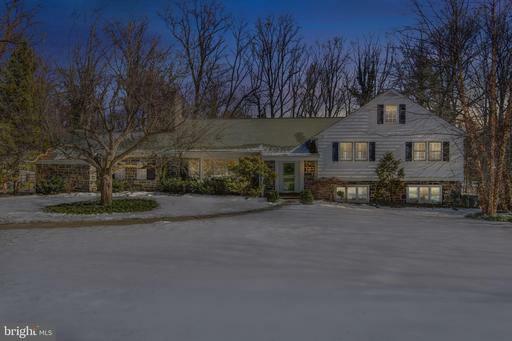 Open house Sunday 3/17/19 2-4pm. 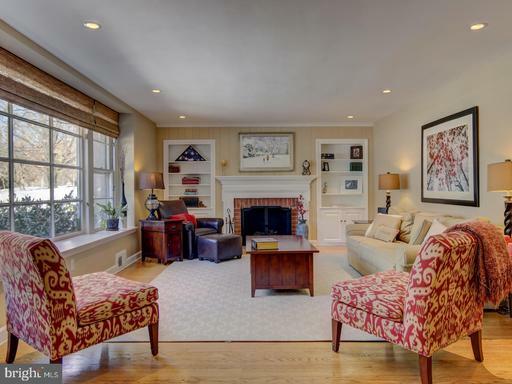 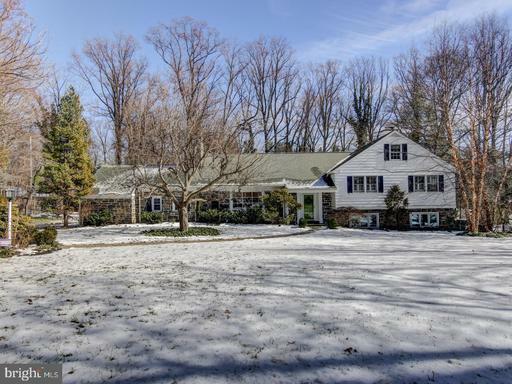 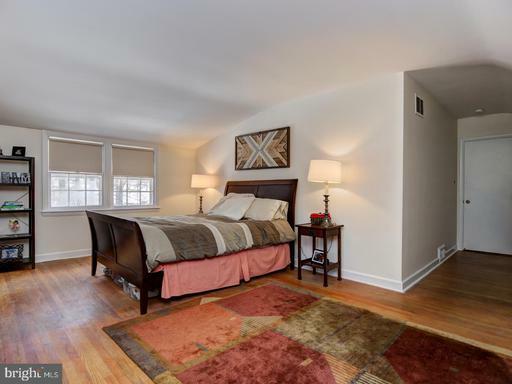 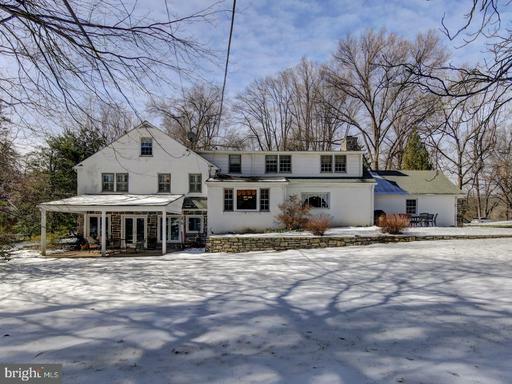 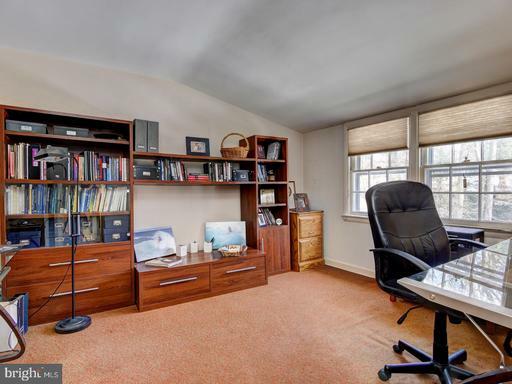 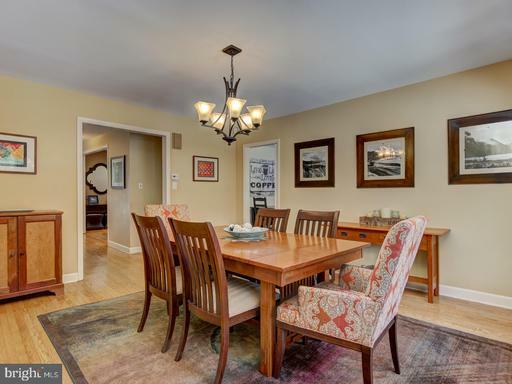 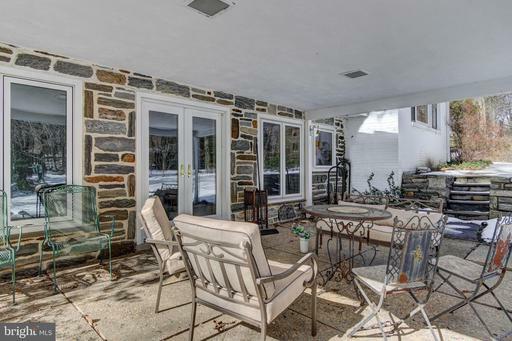 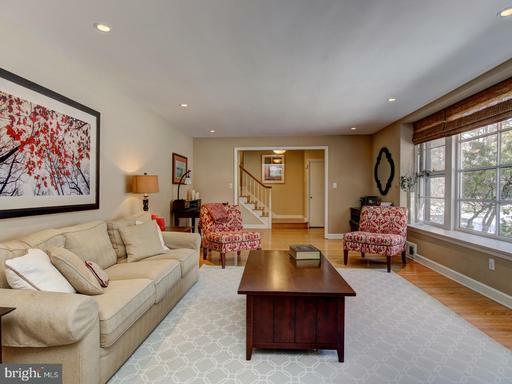 Spacious and bright Mahoney built stone center hall split with a flexible floor plan on a quiet streetsuperbly located in coveted Northside Bryn Mawr awaits new owners to join in with the neighborhood 1st Fridays Social Gatherings! 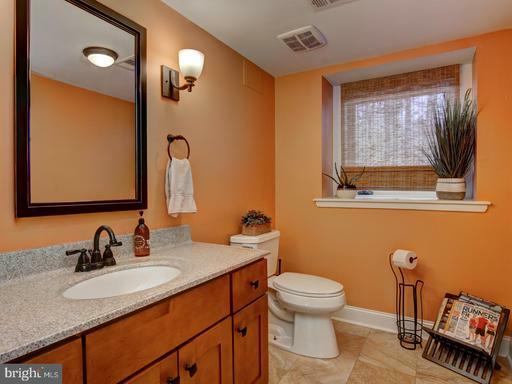 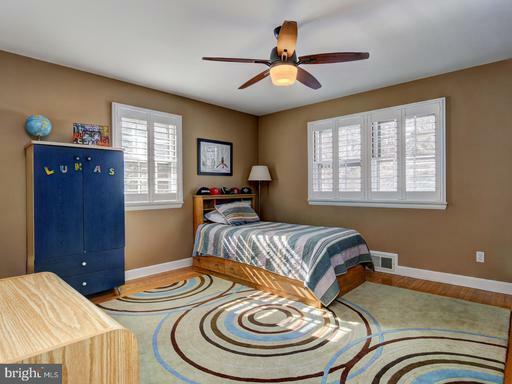 5 bedrooms 3 & 1/2 baths, includes a 2nd master suite with a brand new bathroom and walk-in closet. Main floor offers large living room w/ fireplace, large formal dining room, and updated kitchen, mud room with large walk-in pantry. 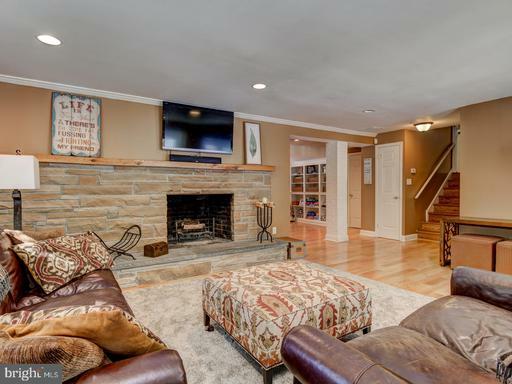 Lower level was recently redesigned and features a large stone fireplace, family room, playroom with expansive built-in shelving, new powder room and French doors exit to a cover patio overlooking a lovely a one acre yard. 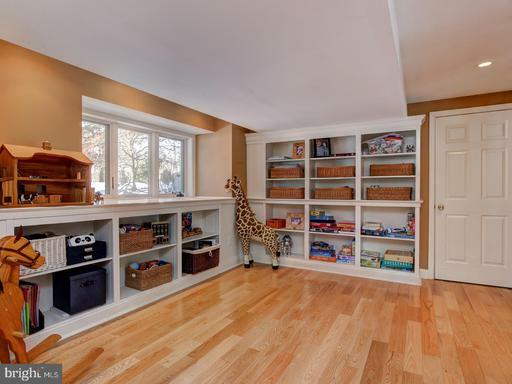 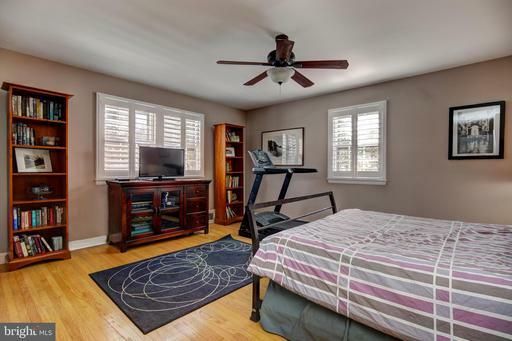 There is also additional potential with a large attic. 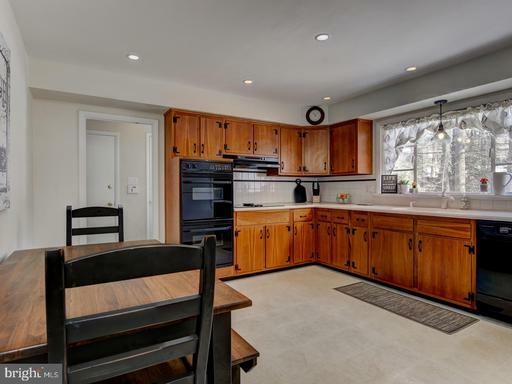 Other features and upgrades include dual zone HVAC, refinished hardwoods throughout, recessed lighting, all outlets and fixtures upgraded, beautiful plantation shutters and all new landscaping.1 year home warranty included! 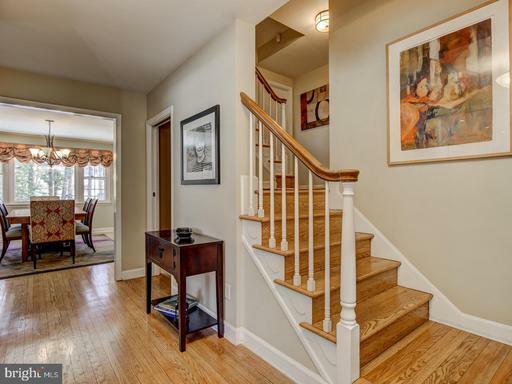 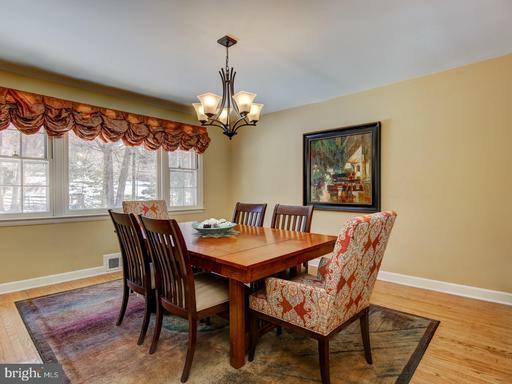 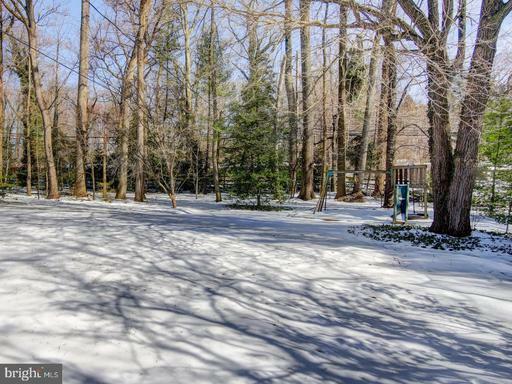 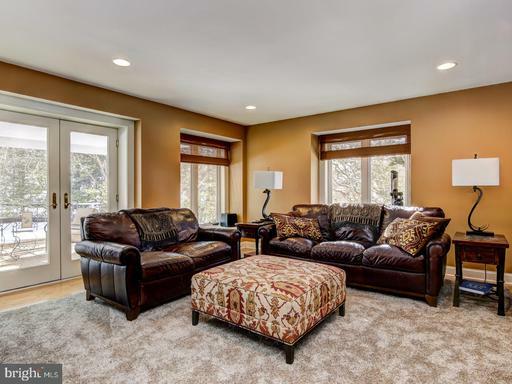 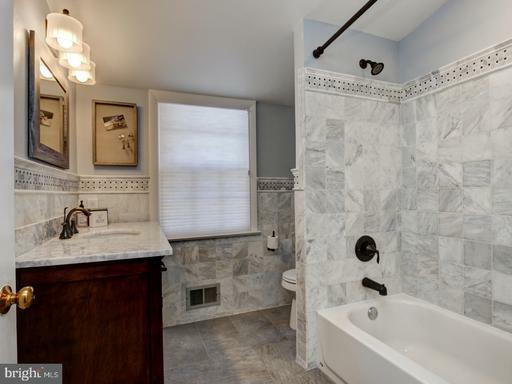 This truly special home is surrounded by excellent restaurants, shopping, private schools, colleges beautiful parks, easy commutes to CC by car or train (Bryn Mawr hosts the express to CC), Phila Int~l, major highways 76,422, & 202.